For all of you analytical techie people out there and those that just like fun facts, here are some facts about our site, from its inception back in 2013! These are the top 15 countries of all time…just look, Il Volo has fans of this site in nearly every country and corner of the world, except for a few remote countries in Africa and Antarctica! Per Marie, a total of 177 countries! Over one million views, in just the United States! What’s in store for you in 2018?? The number of countries blows me away. Just goes to prove the whole world loves our Guys. By-the-Way I didn’t know there were 177 countries! Looked it up and found out there are 195 countries in all. So…we are missing 18 countries. If you know anyone in Iceland tell them to get to readin’. funny, I was going to look up to see how many countries there were also! lol! Amazing and impressive when you see it spelled out like this!! 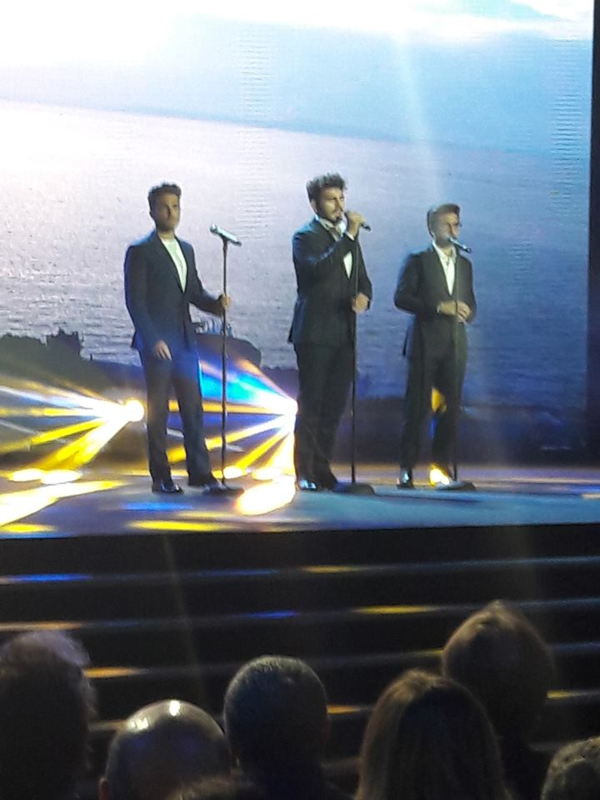 Il Volo…you are loved! Grazie Mille to all who make this site what it is…pure love and devotion to three wonderful young men with incredible talent and the kindest hearts you will ever know. We all know that boys are known all over the world but reading with data is different and this fills us with pride because this site has friends everywhere. Impressive. Evidently you have done over time a very beautiful work that is appreciated beyond the uses and customs of each person. Congratulations to the whole crew and its management !! That includes you Daniela,Jane and Marie. You gave credit to others, but you have to take a “bow” for yourself. I think there are a few you did’nt see. Don’t forget some of us are still awake when you are sleeping, and you never know what we are up to! Thanks for your words Jill and thank you for warning me, now I read and answered, funny !! We know how very much we love our Guys and know what perfect young men they are. So it warms my heart to see how many other countries in the world feel the same way! I hope our precious three are getting plenty of sleep after that ordeal around the world. They may be young they still need plenty of sleep & rest & protecting their voices. 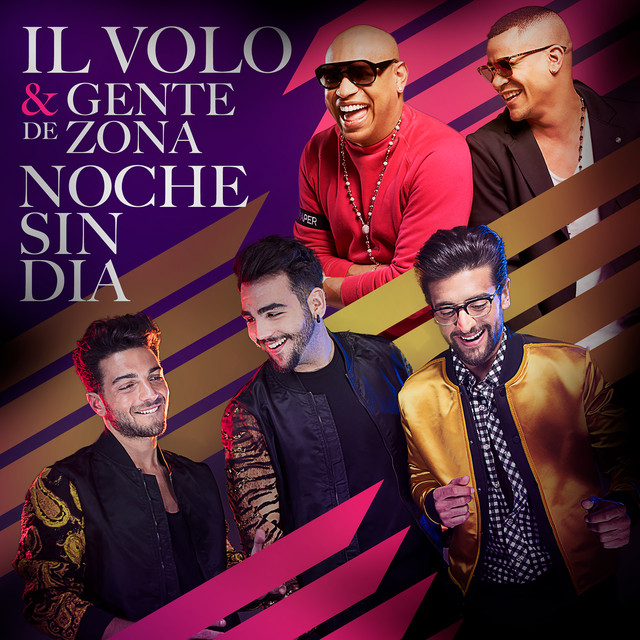 One thing I want to hear their precious voices singing to be in concert & I’ll also take Ignazio singing to me in person with Alisandra nearby of course. Now I’m afraid to comment anymore.😂😅 Congratulations, anyway! Good work, ladies and gentlemen.